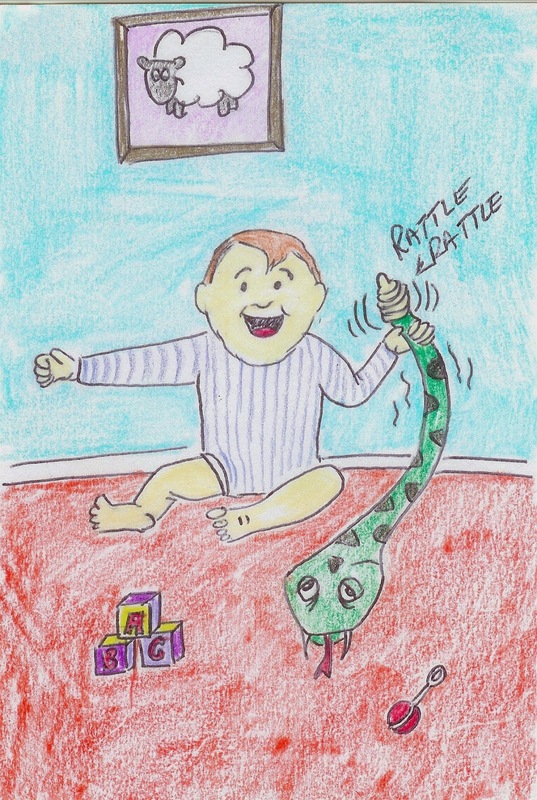 Shortly after this the rattlesnake renounced his Buddhist beliefs and bit the child's father. Why the father? Well, you don't make that big a 180 degree change in a day. It's a baby you sick fucks.